Finally they increase the 401k contributions again. Whoop. Thank you for such a timely article. To answer your questions. Yes I contribute to a 401k plan. Yes, my wife and I maximize our contributions. My company does not match but her company does. I think they should increase the deferral limit to 25k. Thanks, I am setting up my contribution for next year next month. I was not aware of Employer Matching Contributions not Affecting my 401K Limit. I’m glad… 401K is the easiest way for me to save. I highly recommend everyone to contribute as much as they can. 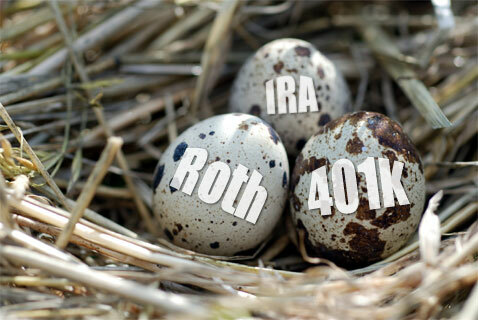 Next Post: What’s Next For Employer-Sponsored, Tax-Advantaged Retirement Accounts?